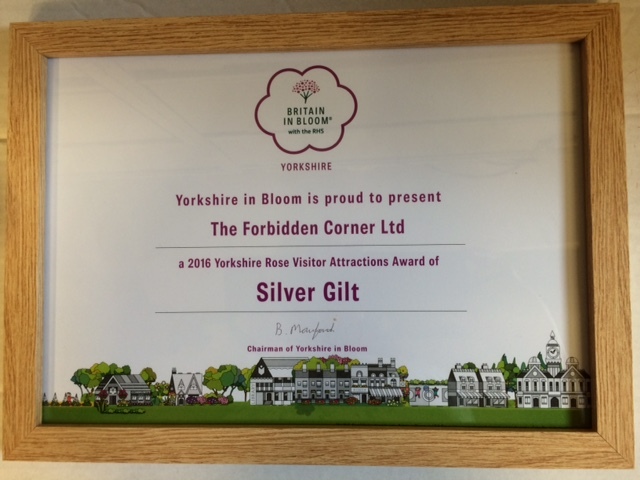 The very nature of Yorkshire in Bloom encourages and develops community spirit and civic pride whilst promoting responsibility for planting, cleanliness and maintenance. This in turn can boost the local economy through increased tourism, stimulates voluntary work and cooperation between community groups, and is a means to address issues such as sustainability, recycling, minimising waste and energy conservation. The RHS encourages all communities to get involved to help create safer, cleaner and greener local environments. 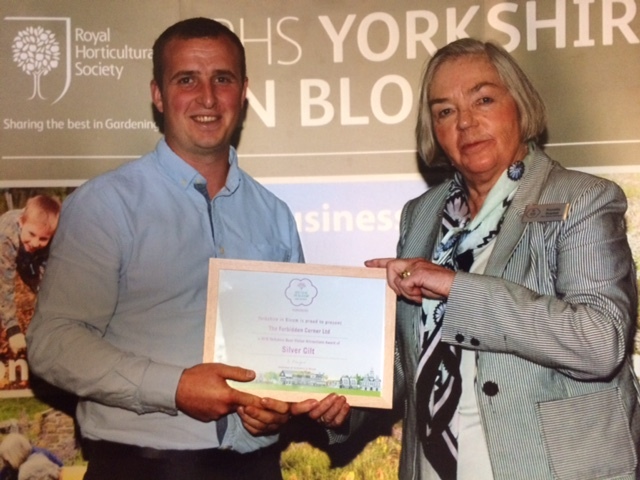 Yorkshire in Bloom holds an annual awards ceremony in September at which the awards are announced. Five of the best are then chosen to represent Yorkshire in the RHS national finals the following year.